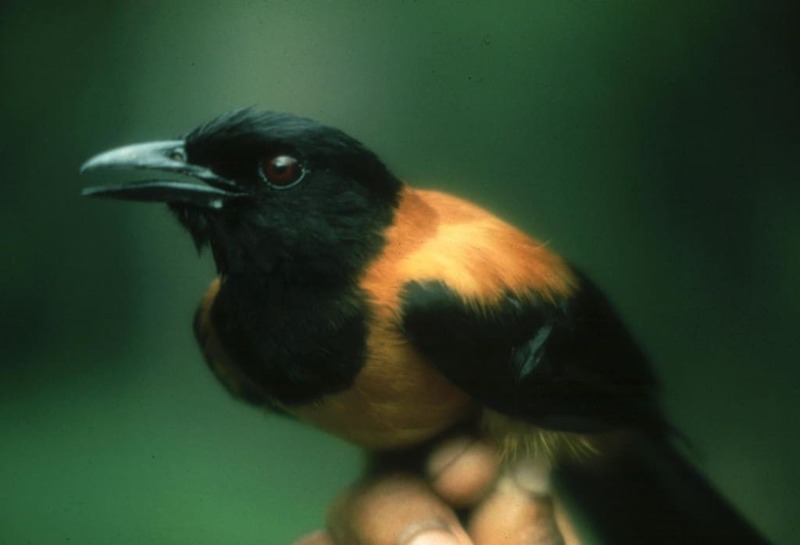 You wouldn’t even think that there are poisonous birds in the world, but that means you haven’t been introduced to the Hooded Pitohui. It is called ‘The Flying Venom’ in some circles and it is responsible for more attacks than any other type of bird in the world. It has the same type of toxins you would find in the poison dart frog, but it is more concentrated, which means you will definitely be killed in much lesser time. 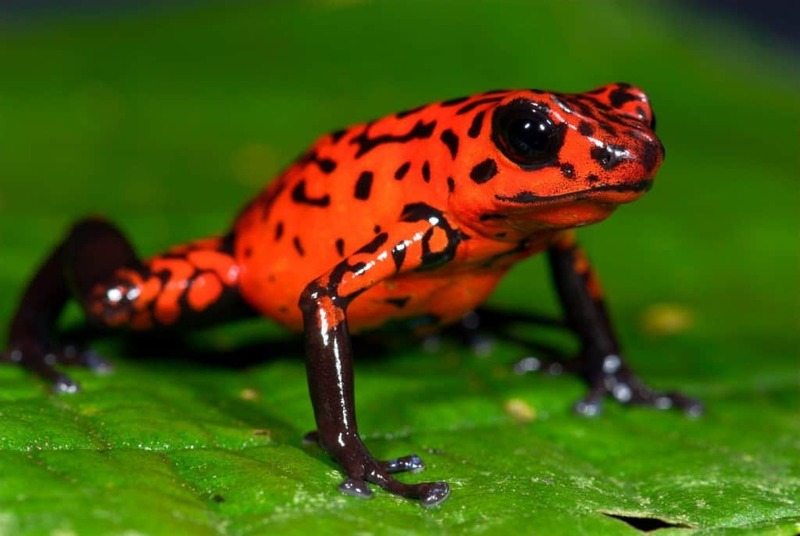 Poison Dart Frogs can be found in all sorts of colors, and most of them look extremely bright and attractive. This is why they can be dangerous. The skin of these amphibians are extremely poisonous and have been used to make poison darts and arrows for hundreds of years now. Of all the types of poison dart frogs in the world, only three possess enough poison in their skin to kill you instantly upon contact. 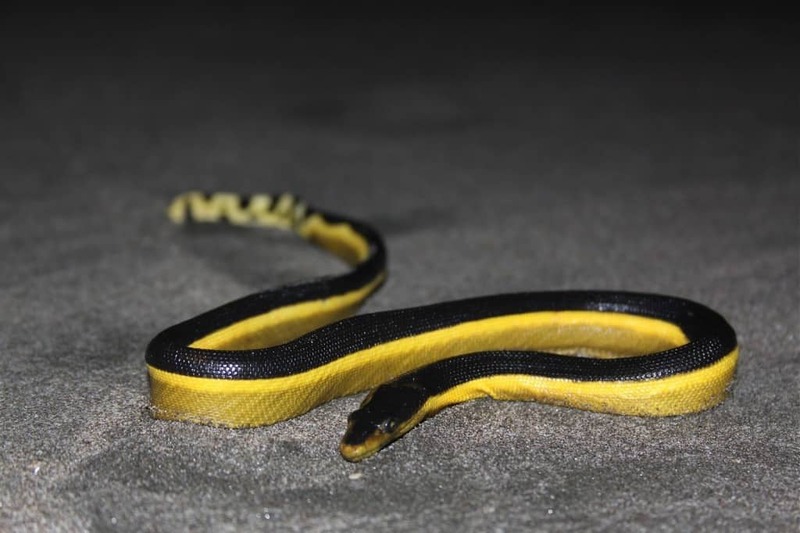 Don’t let the term ‘Yellow Bellied’ fool you, these snakes are not cowards. They are extremely popular for being one of the most beautiful snakes in the world and most of them rarely attack humans until you get too close to them. If it does attack you though, you are in a lot of trouble. 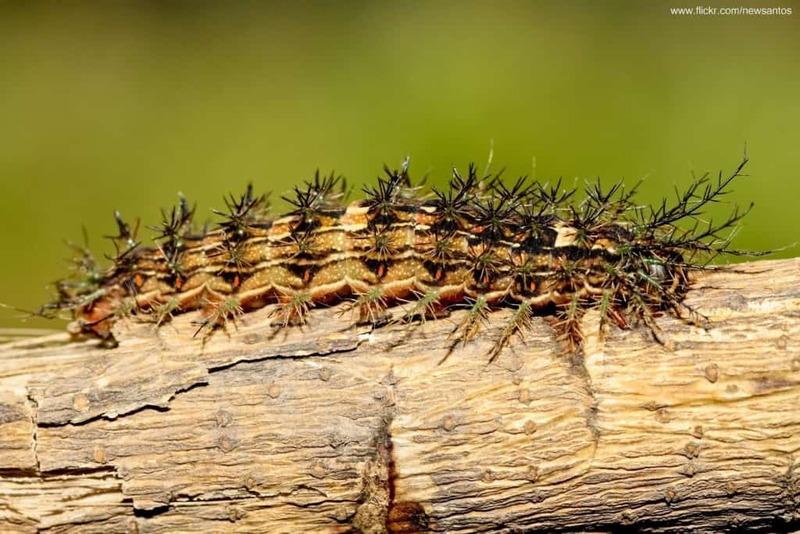 They are said to contain much more venom than a cobra, and one bite has enough toxins to kill three grown men. The Puffer Fish contains poisons such as Saxitoxin and Tetrodotoxin, which is why it is a mystery that it is considered a delicacy in many parts of the world. If the fish is not prepared correctly and you ingest it without getting rid of the poison, you could die almost instantly. 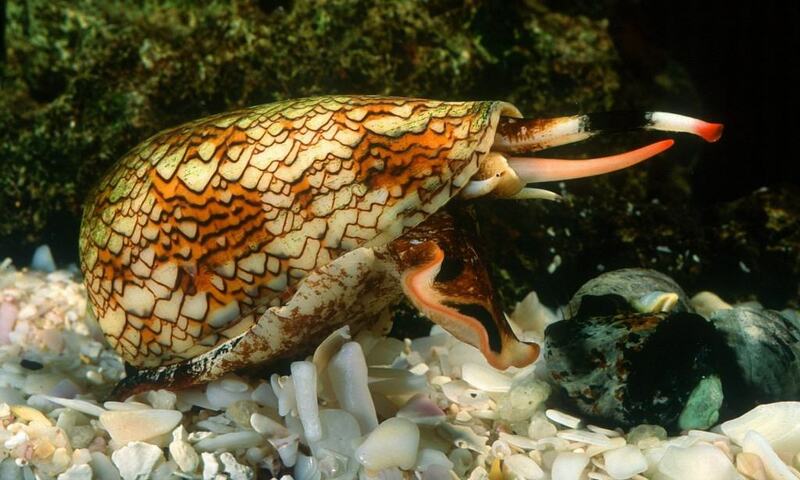 The Cone Snail is one of those lesser known animals that are highly dangerous but does not get the attention it deserves. This has to largely do with the fact that it looks like a beautiful large shell when you first puck it up. When it does attack you, however, its affects can vary largely based on the type of Cone snail you have encountered. Some of them can inject you with neurotoxins that can shut your body down in seconds, while others can hit you with something called Conotoxin, a substance that has no cure. 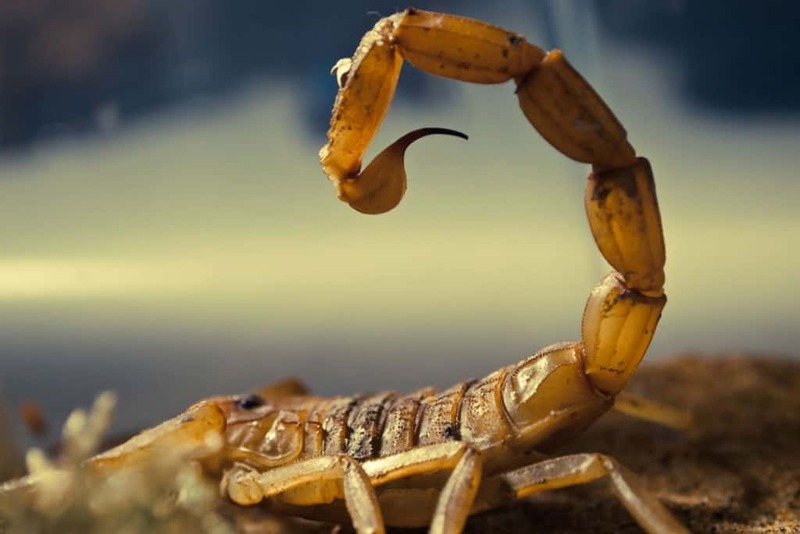 Most people are smart enough to stay away from all kinds of scorpions, but the Death Stalker Scorpion deserves a special mention. It is known to have the most painful sting of animal in the world, and most people are seen going into a state of shock because of the pain. The poison from the scorpion also cuts off your airways so that you can’t breathe properly. 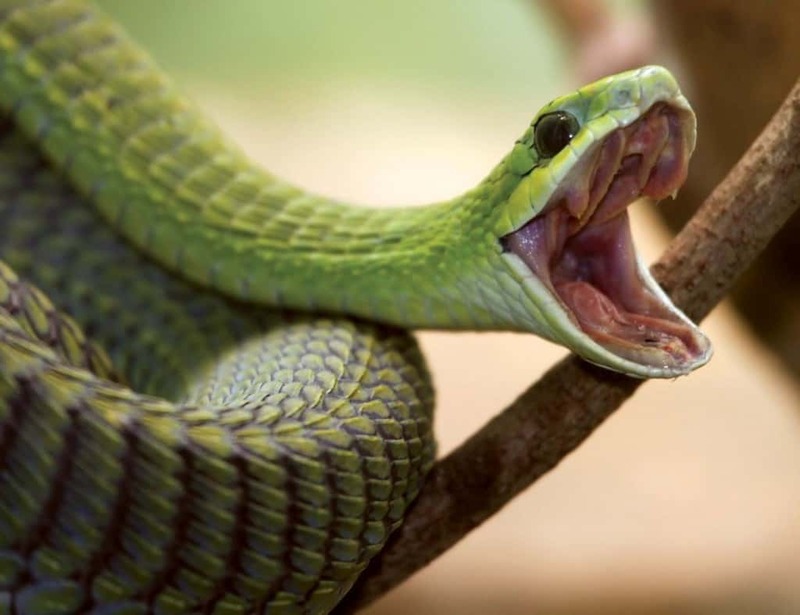 This South African reptile is one of the deadliest snakes in the world due to two major factors. Not only does it have really large fangs, but it also has great eyesight, a feature that is quite uncommon in snakes. It manages to use its deadly eyesight very well in order to attack its prey, and although it isn’t known to attack human beings very often, there are very little chances of survival if it does turn its sights onto you. 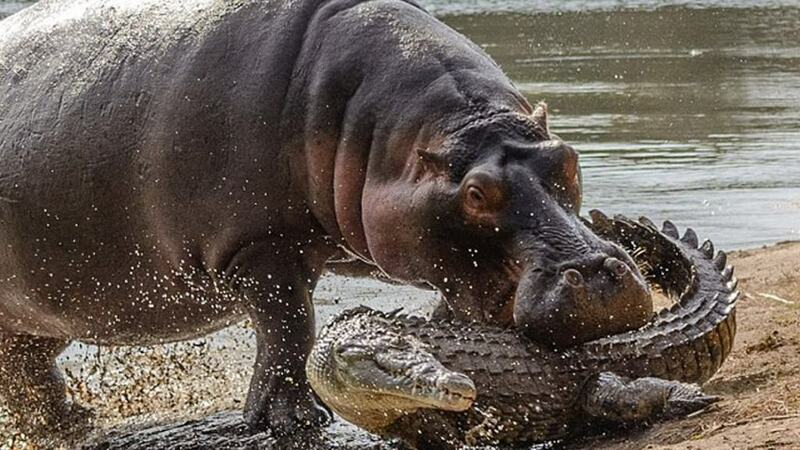 The Hippopotamus is one of those creatures that has been misrepresented quite badly in our culture. 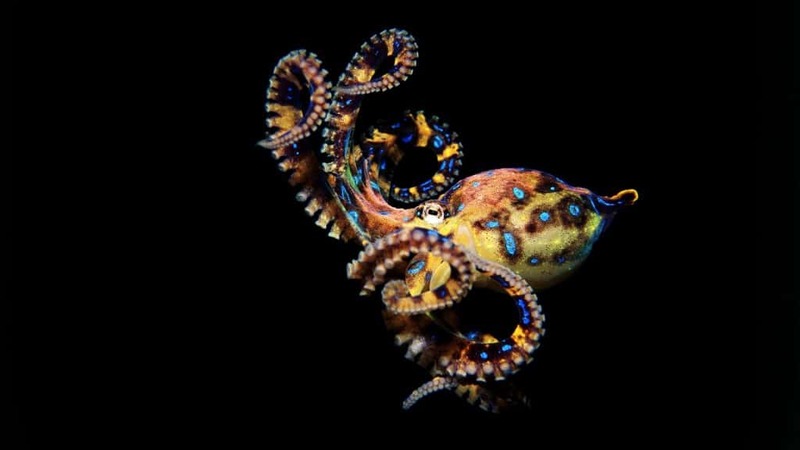 It is perceived as a slow, harmless creature with very little intellectual capabilities. In reality, these 9,000 pound beasts are extremely territorial and are responsible for the deaths of more humans each year than all other African animals put together. They are known to be relentless when they set their sights on a target, and seldom give up until the prey is completely eliminated.